Social Media 411 - Who Is Rob Harris? So what’s the magic formula for making your voice heard in Social Media? 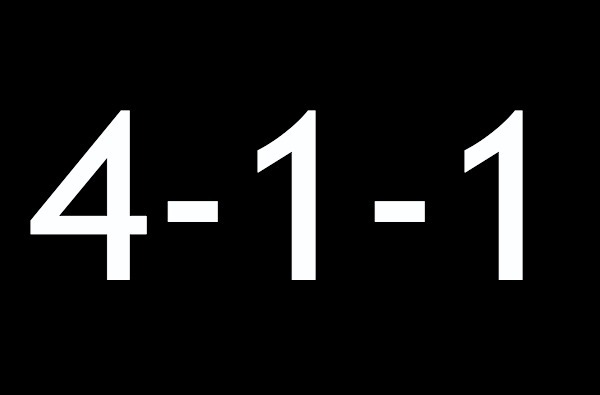 The 4-1-1 rule is a great place to start. 4 pieces of content from your influencer target that are also relevant to your audience. This means that 67 percent of the time you are sharing content that is not yours, and calling attention to content from your influencer group. 1 piece should be original, educational content that you have created. 1 piece should be sales-related — like a coupon, product notice, press release, or some other piece of content that no one will likely pay attention to. Just in case you punched in a 9 before the 4…..on the 11…..you get Flava Flav!